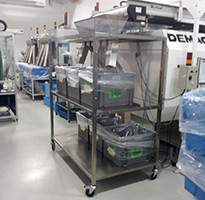 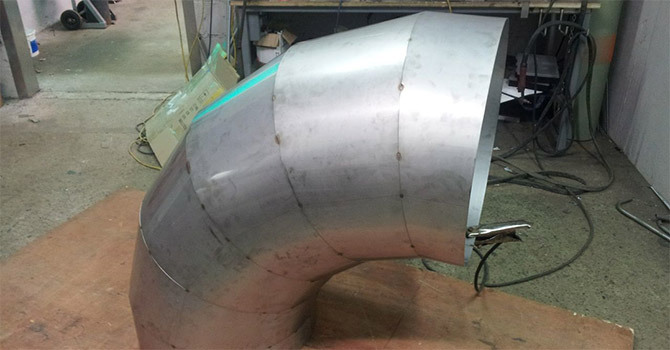 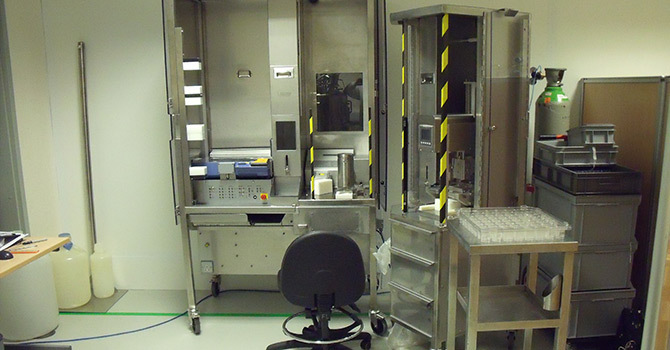 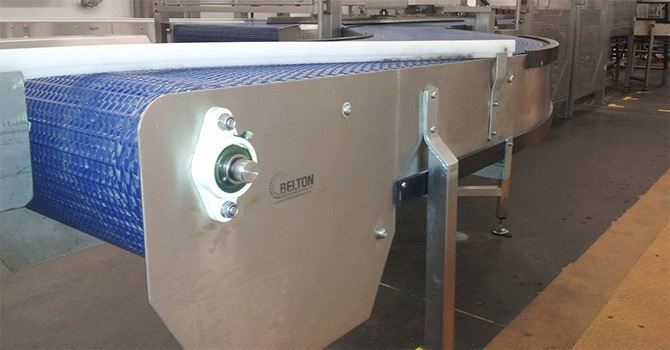 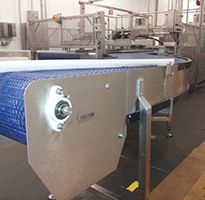 Belton Engineering is a leading provider of stainless steel solutions and products to a number of different sectors including the food, pharmaceutical and medical device, and construction industries. 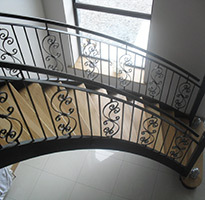 We have an excellent industry reputation for top quality products and customer service. 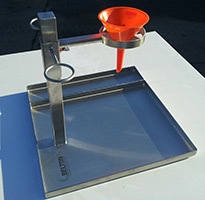 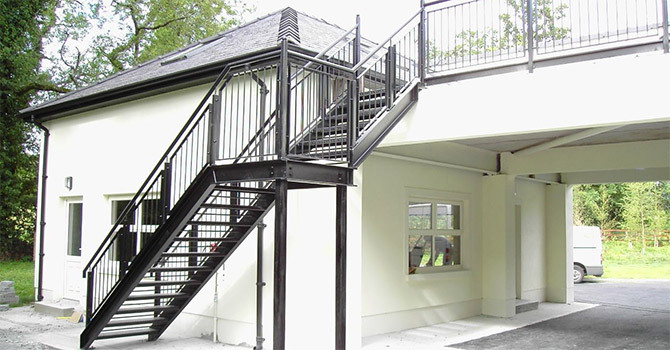 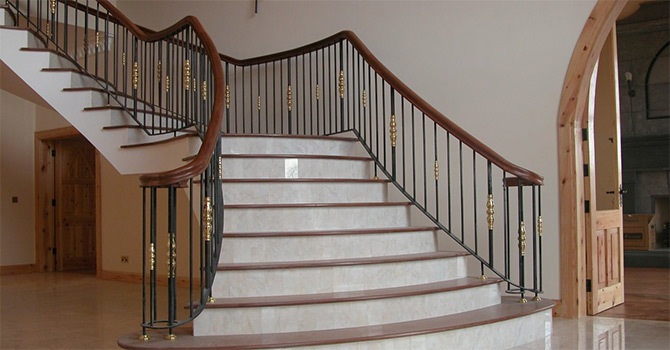 Belton Engineering has been producing custom built staircases for over 40 years. 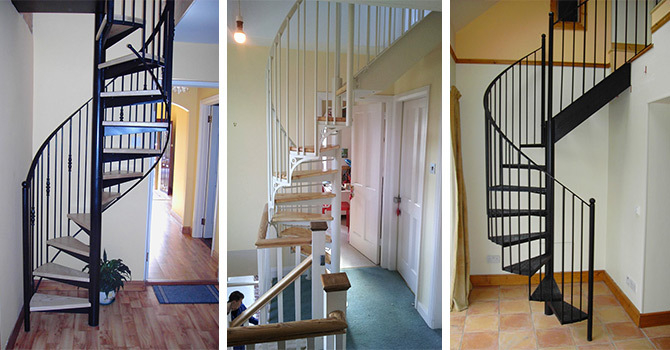 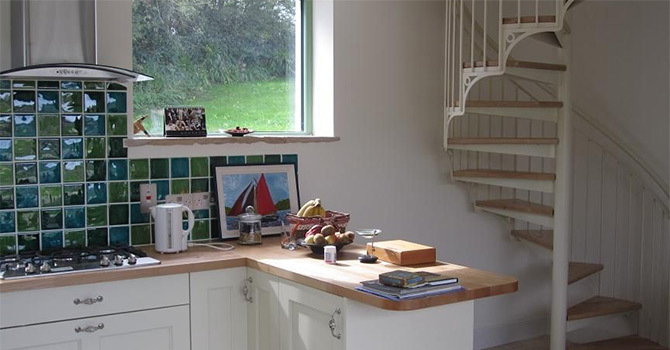 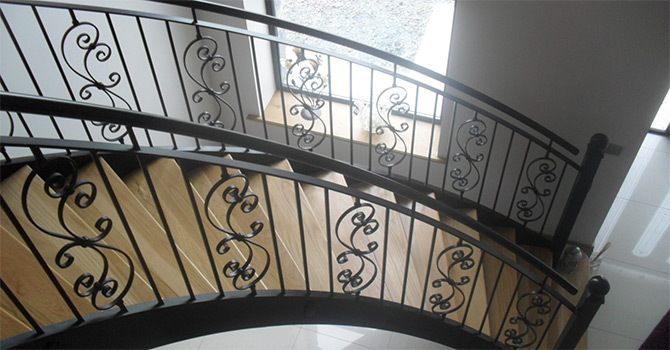 We specialise in spiral stairs but also design, fabricate and install curved stairs, straight stairs, attic Stairs, fire escapes, railings and balustrades.